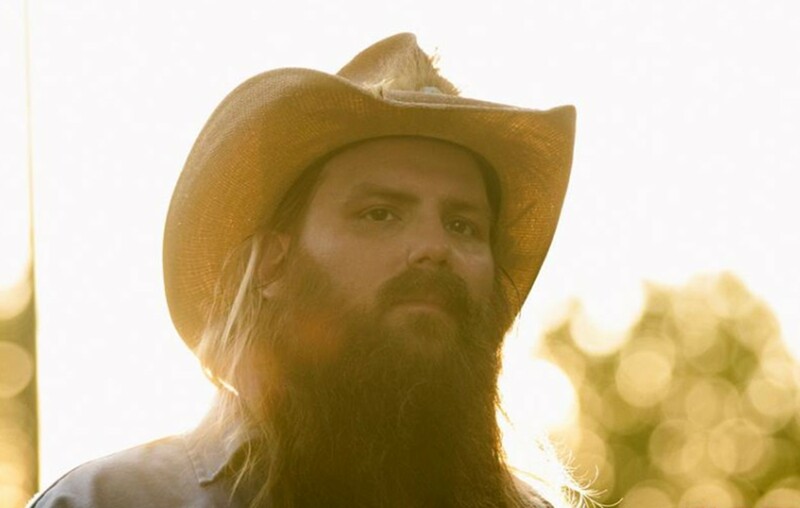 Country music superstar Chris Stapleton has won yet another Grammy Award, this time for 'Best Country Album' for his 'From A Room: Volume 1' album! Check out one selection from the record, “Last Thing I Needed, First Thing This Morning,” below! Congrats to Chris on his big wins! Share this with other country music fans!